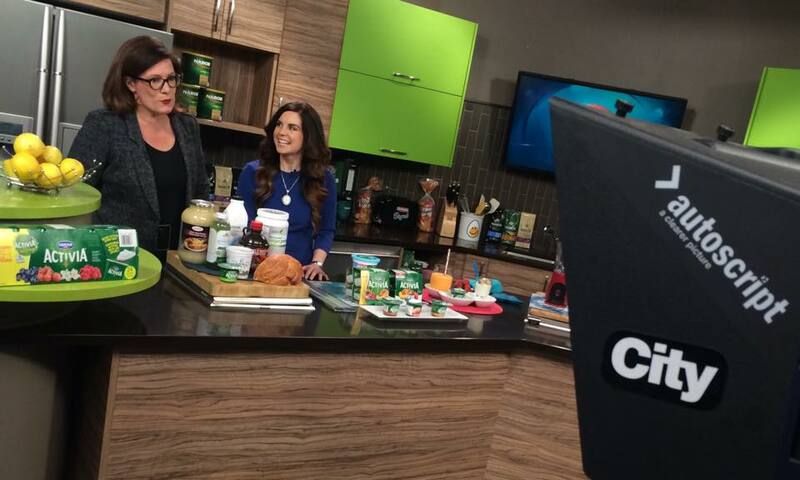 This week we I had a great time talking Probiotics with the Breakfast Television crew. 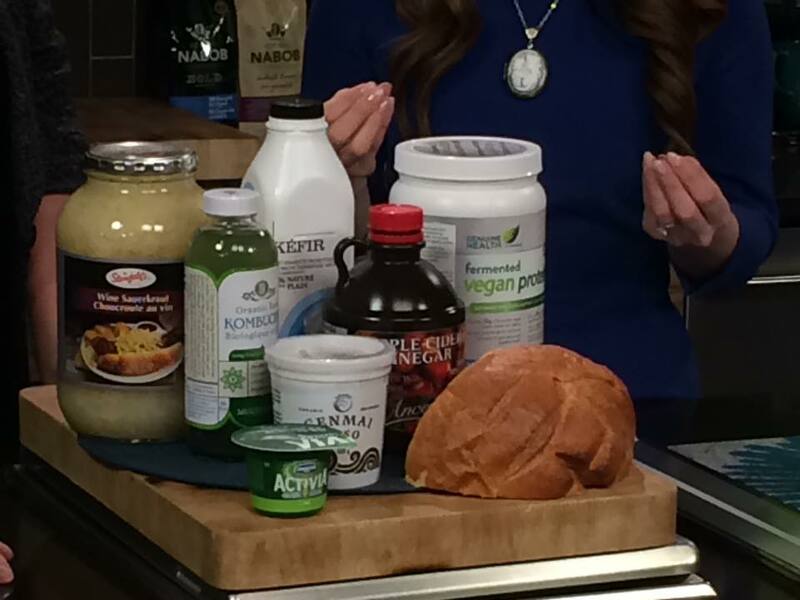 I featured a lot of probiotic-rich foods with a particular focus on yogurt. Personally I’m yogurt fan. I enjoy it as a snack, and also as a protein booster in dips, sauces, shakes and baked goods. And, now that we’re in salad season my favourite use for yogurt is to make vinaigrette. Check out the BT segment below as well as my go-to recipe. I hope you enjoy. Oh, be sure to Tweet your recipe tips and pics to @FoodFirstRD. Blend all ingredients until desired consistency is achieved. Enjoy on your favourite summer salad. I also love this dressing when making a chicken salad wrap, or chickpea salad.